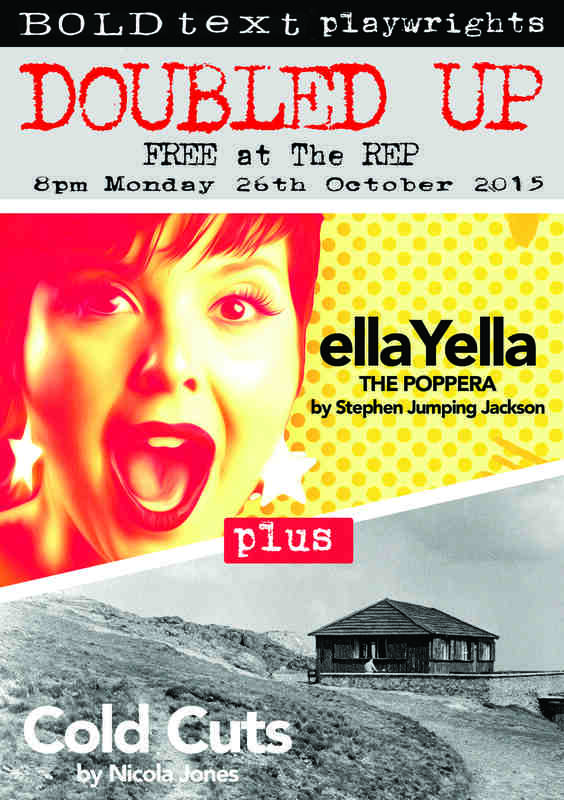 No high heels, no short skirts – that’s the advice for anyone coming to our next show. Why? Because it takes place in a jail and our audience will have to negotiate the walkways and spiral staircases of Birmingham’s Steelhouse Lane Lock-Up – three floors of echoing prison cells and clanging doors. It’s a fantastic venue for a theatrical experience. Its shadows are full of ghosts. Incredibly, this nineteenth-century prison was in use until just recently, but we have gone back a hundred years to look at some of its legendary prisoners and staff. 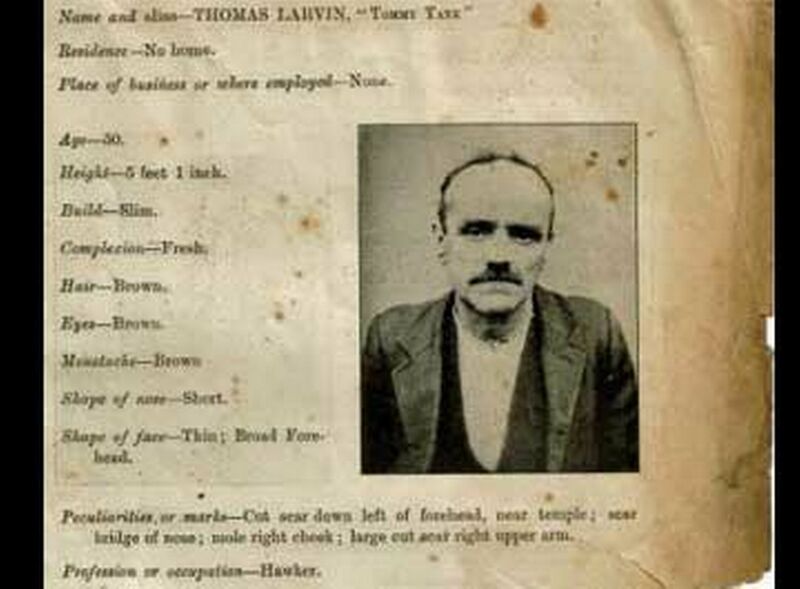 When I saw the list of characters, there was only one I wanted to write about: Thomas Larvin – one of the Lock-Up’s craziest inmates. Arrested countless times for drunkenness, he became best known by his nickname Tommy Tank – a reference to his enormous capacity for drink. A fishmonger and street hawker, Tommy was also a joker and a prankster who would do anything for a bet – especially if booze was involved. Apparently he once walked backwards from Deritend to Stonebridge with a brick on his head to win a bet for copious amounts of ale. On other occasions he was known to bite the heads off rats to earn himself a drink. Tommy was a colourful character around town. Unfortunately, his drinking led to skirmishes with pub landlords, broken windows and overnight stays in the Lock-Up before his frequent appearances in court the next morning. If you’d like to meet Tommy and other ghosts of the Lock-Up, remember not to wear your high heels. It should be a great show in a great venue. It would be a crime to miss it. Liz and Vanessa arrive at Astley Castle to set up for our ‘Write What You Know Workshop’. One of the grander workshop venues we have encountered so far. …because this is our view of the ceiling. At tea break we all retired to Astley Reading Rooms for tea/coffee (and cake) and as the rain began to fall we decided to order another round of drinks and continue indoors. Steve rehearsing Liz (Julia’s understudy). Waiting for the rain and the thunder to abate so we can finally begin. We met some lovely people and had a great day (despite the British weather). Thanks for having us! I loved the relaxed feel of it all and the wealth of knowledge from the workshop leaders. All elements were perfectly timed. Full of tips and ideas and very laid back. Very helpful. Given me new enthusiasm for writing my book.